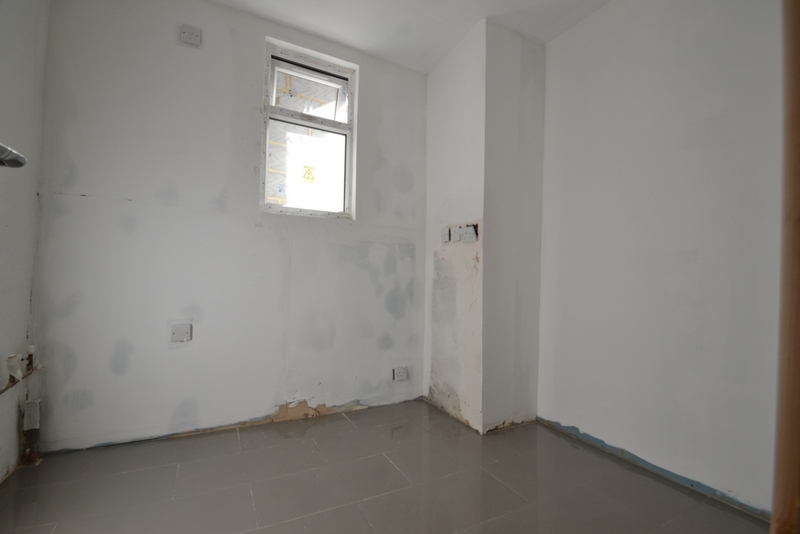 Knightsbridge are proud to present this newly refurbished one bedroom flat in Forest Gate, E7. 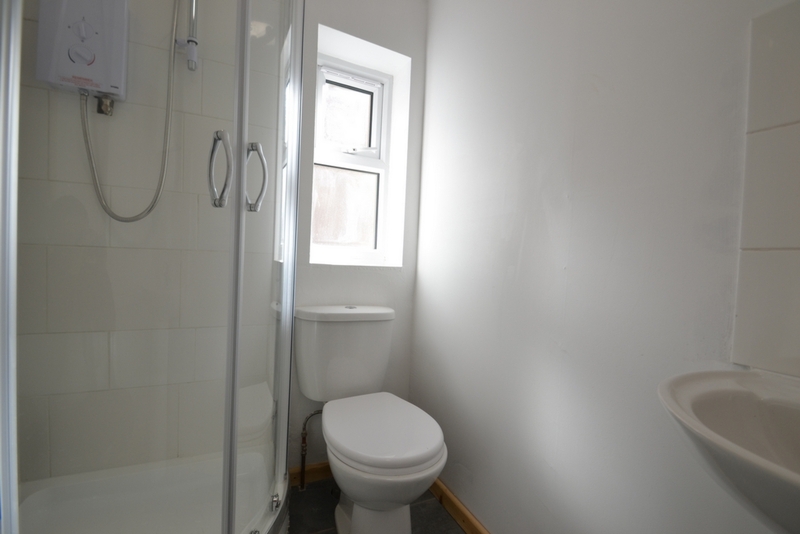 Having recently been renovated throughout, this spacious flat offers luxury living in a highly sought after area. 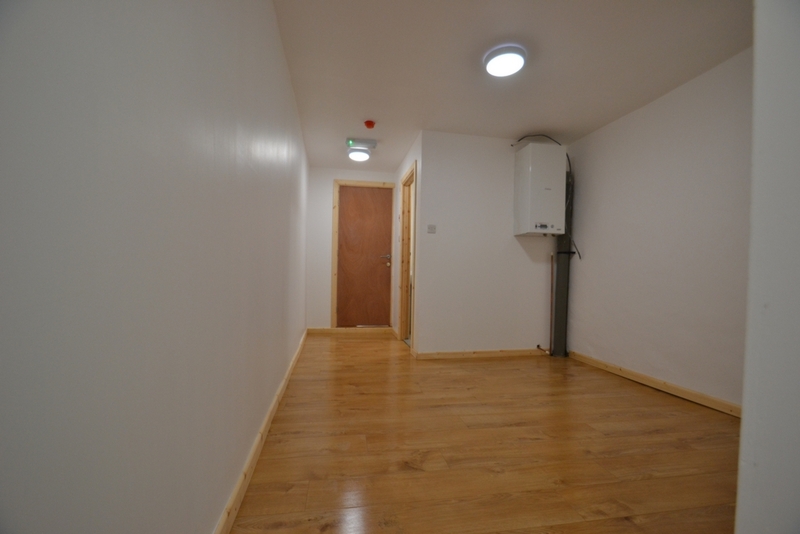 Take advantage of a large double bedroom, bright and airy reception, separate and newly fitted deluxe kitchen, with a brand new cooker, washing machine, fridge freezer, and a modern family bathroom. Require outdoor space? Take advantage of your very own private garden to the rear, perfect for those warm summer evenings. 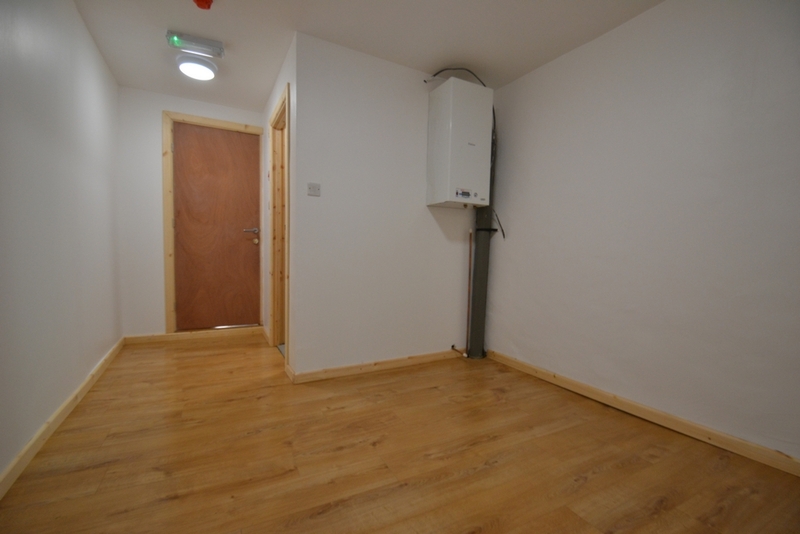 Further benefits include newly fitted double glazed windows and gas central heating.